It is unlike any other campaign heard so far. Inspired by Bollywood movie Hindi Medium, Roorkee administration decided to launch a unique campaign to improve the seating arrangements in government primary schools where due to lack of furniture, students are often forced to sit on the floor. The administration asked private schools to donate their excess furniture (desks, chairs, etc) to government schools. “It is our endeavour to equip all primary schools with furniture before the onset of winters so that no student is forced to sit on the cold floor,” Mayur Dixit, joint magistrate, Roorkee, said in a report published in The Times of India. Launched in August this year, the campaign has already become a hit with several private schools having donated their old furniture. In fact, within a month, the administration was able to secure benches and desks for at least 15 schools. Dixit is hopeful that this ‘bank of furniture created through donations’ would ensure that all the schools in Roorkee would get furniture. 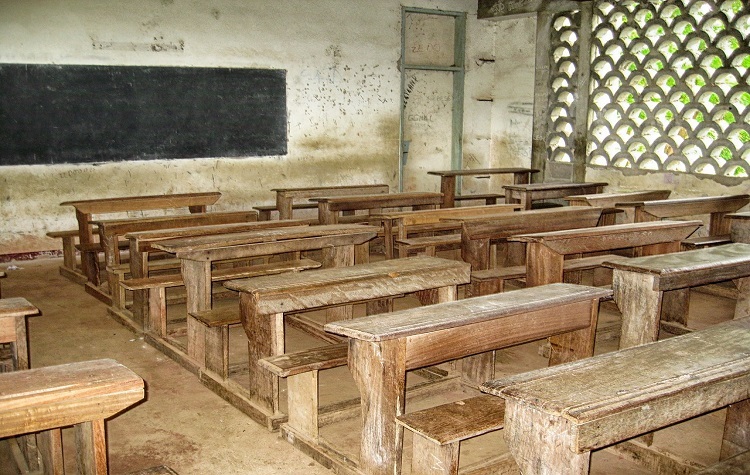 There are about 107 government primary schools here where nearly 13,000 students study.